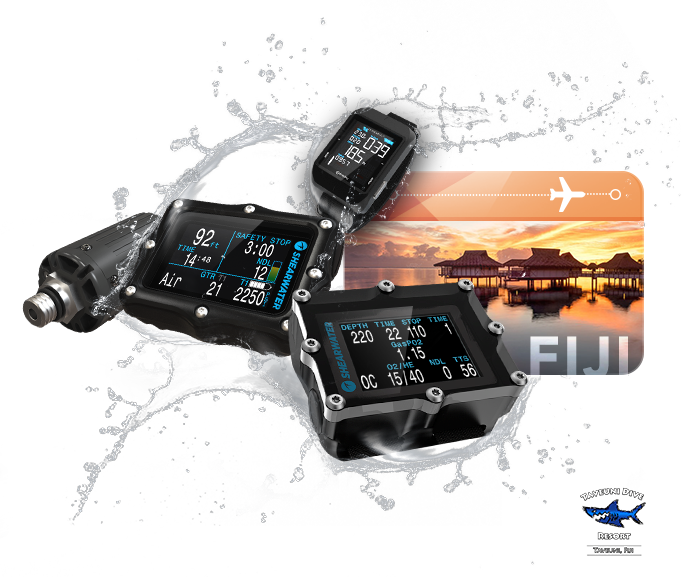 Submit your pro certification and win a dive trip to Fiji, Shearwater dive computers and more! Sign up and be verified to WIN. Sign up and submit your pro certification by editing your user profile to be verified as a dive pro on Deepblu. You enter the drawing after you are verified as a pro and receive the Pro Badge next to your user profile. The winner of the Fiji dive trip will be featured in a Deepblu Diver Spotlight. 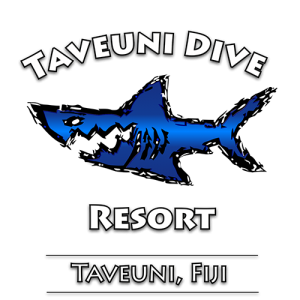 Credits to Shearwater and Taveuni Dive Resort. Use Deepblu to verify dive logs. One uniquely owned log, one entry! – Add your customers or students as Buddies on Deepblu. – For each log created by a unique log owner, you get 1 entry. – The more logs you verify with unique log owners, the higher the chance for you to win. There’s no limit to how many times you can enter! 1. Extra entries for log verification should be paired with an individual user. If you verify multiple logs created by the same individual user, it only counts for one entry. The entry goes to the dive pro, not the log owner. 2. Your verified dive logs need to be posted publicly to win. 3. 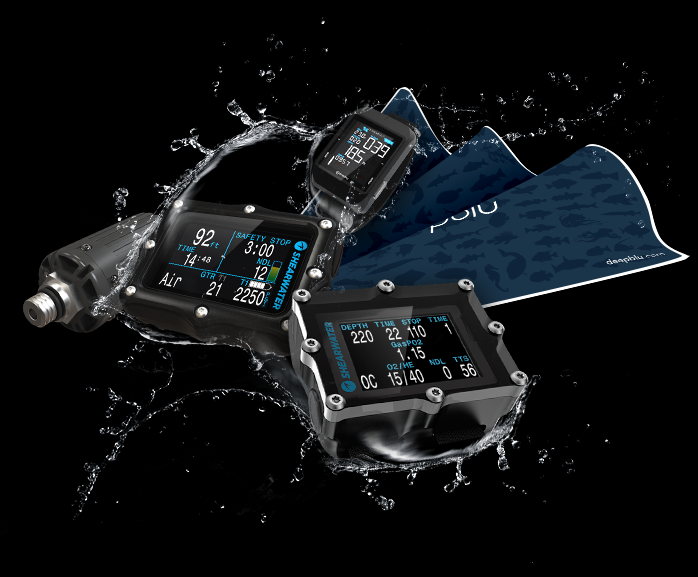 Participating dive pros must have their dive master or above certification submitted and verified by Deepblu. 4. 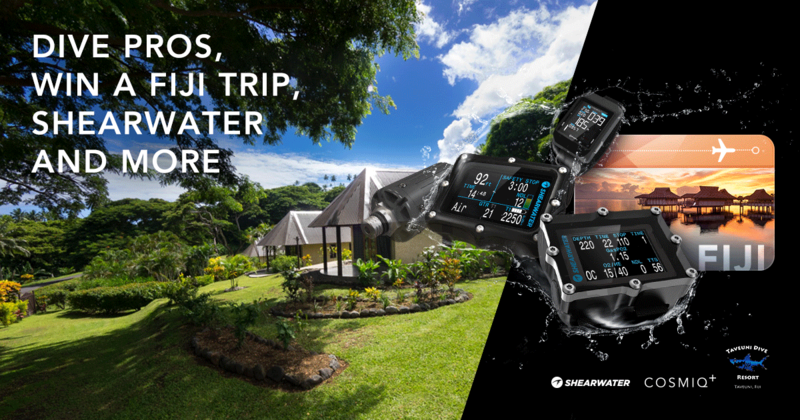 Fiji dive trip prize is for one person and is valid before October 30, 2018 (subject to availability). Food, extra dives, extra nights, extra person, gear hire and nitrox are available for an extra charge. 5. Deepblu bears the cost of the round-trip flight ticket (1 ticket/ 1 person) from the closest available airport near the winner’s location to Fiji for up to USD$3,000. Costs from your location to the airport and back are the competition winner’s responsibility. 6. The grand prize winner bears the responsibility to submit the invoice of the flight ticket to claim the ticket fee. Deepblu pays the actual amount (including tax) of the flight ticket stated on the invoice of up to USD$3,000. The grand prize winner bears the additional amount if the ticket is more than USD$3,000. 7. Terms and conditions for redemption of prizes may apply, including terms and conditions imposed by prize suppliers. 8. The winner will be entirely responsible for their own passport, visa, travel insurance and other travel requirements, such as any inoculations required. 9. The participants of Dive Like A Pro event during Sep 19 – Nov 13 who got their dive pro certification verified on Deepblu automatically get one entry for this round’s drawing. 10. The winner will be notified by email and/or Facebook within 10 days of the closing date. If the winner cannot be contacted or does not claim the prize within 14 days of notification, we reserve the right to withdraw the prize from the winner and pick a replacement winner. 13. Deepblu uses third-party tools to draw the winners. 14. Deepblu is not responsible for inaccurate prize details supplied to any entrant by any third party connected with this competition. 15. Deepblu, Inc. reserves the right to disqualify any entry that does not comply with any of the above.